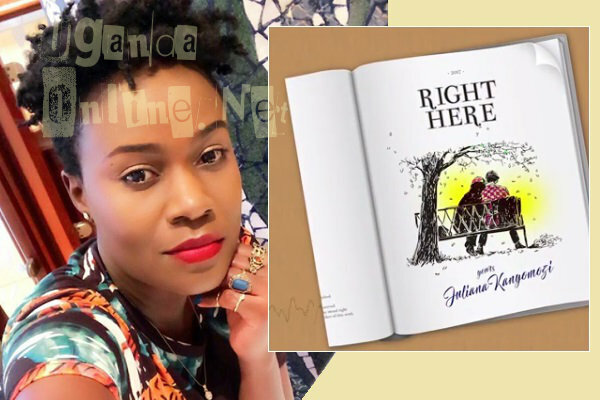 Juliana has released the video of her very latest, 'Right Here' which could even be better than I'm Still Here.. 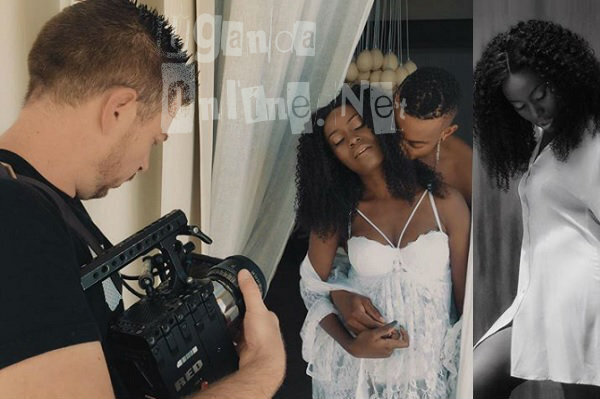 In her I'm Still Here come back song, Juliana Kanyomozi told her fans that she was still here, but they haunted her with plagiarism claims of the reggae song. As if responding to those who were asking where she was in I'm still Here, the 34 year old responded with; 'Right Here', which is her latest. "You did it again, it's a nice piece," One wrote. Tusker Project Fame 2 winner, Esther Nabaasa wrote the lyrics and Michael Fingerz was the producer. The 3-minute video was directed by Justin Campos who also did Kamatia by Navy Kenzo. The audio was released two months back. It was added on YouTube just yesterday, but less than 24 hours later, it has over 6,000 views and No.#9 on trending videos.